Andy Serkis and Jonathan Cavendish founded Imaginarium Productions in 2011 for the purpose of inventing believable, emotionally engaging digital characters by using performance capture technology. Andy is no stranger to this technology for his claim to fame is his everlasting role in the epic trilogy based on the book ‘Lord of the Rings’ as a Hobbit turned Golem. He then revisited the role and brought it back to the prequel of the very trilogy in the movie Series ‘The Hobbit’. So for him to be gravitated towards the motion capture technology shouldn’t surprise anyone. The man has done some exceptional work in the field as King Kong, Golem, Caesar, Supreme Leader Snoke and now Baloo. 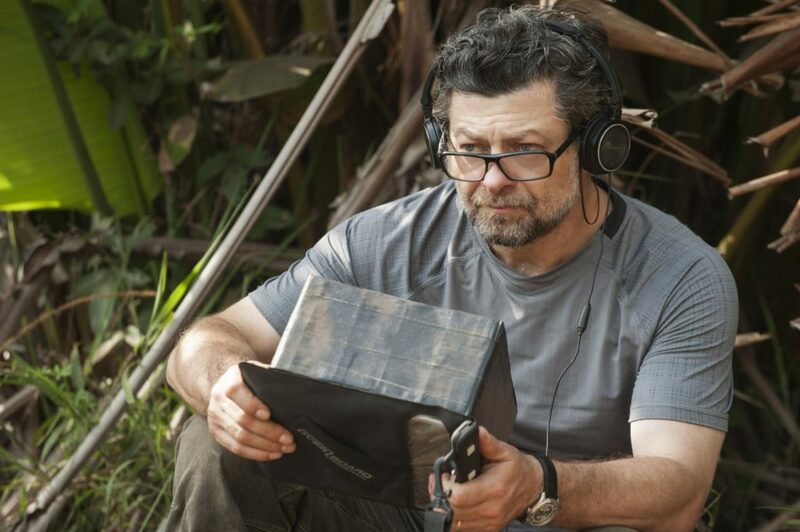 Mowgli: Legend of the Jungle is Serkis’ 3rd feature film as a Director and this one is very heavy on the CGI and motion capture. Hollywood legends such as Christian Bale, Cate Blanchett, Benedict Cumberbatch, Naomi Harris, are more than a dream cast and Rohan Chand as Mowgli himself fits int there like a gem. The loving maternal voice of Naomi, enchanting hiss of Cate, the reassuring tone of Bale and ruthless base-heavy rumble of Cumberbatch just takes you on a surreal ride. 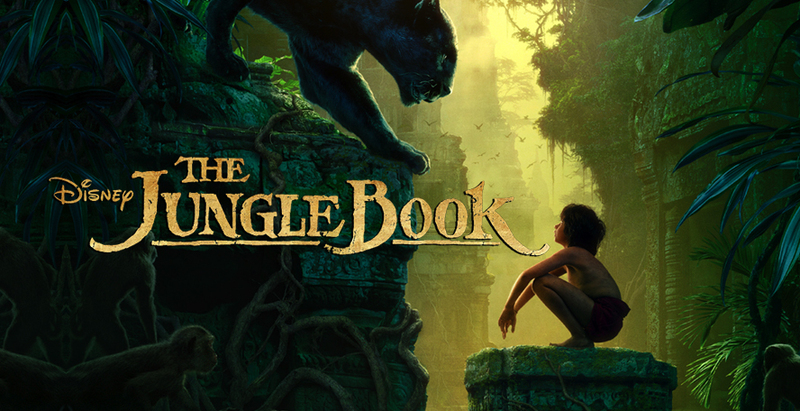 The movie stands apart from the original Jungle Book story. 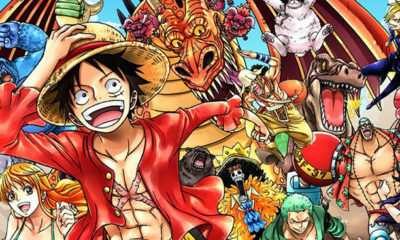 The name itself suggests that but the characters and the origins are the same. Many people might have a double feeling about this feature since they’d be expecting the classic stories come to life but that’s not the case here and why would it be since Jon Favreau gave us that film in 2016 which also won an Oscar for Best Achievement in Visual Effects at the 2017 Academy Awards. So, repeating that would’ve been such a waste of the cast alone. Andy had something different in mind. An original script was written by Callie Kloves based on the stories of Rudyard Kipling, the original author of the Jungle Book. The story begins somewhat like the original and stays the course until we see Baloo as not a happy go lucky honey chasing, life loving bear but a teacher of the wolf cubs. That right there is the first clue that this is going to be a different tale. Bagheera as a guardian and Baloo as the teacher with the amazing voices of Serkis himself and Christian Bale just pull you in. 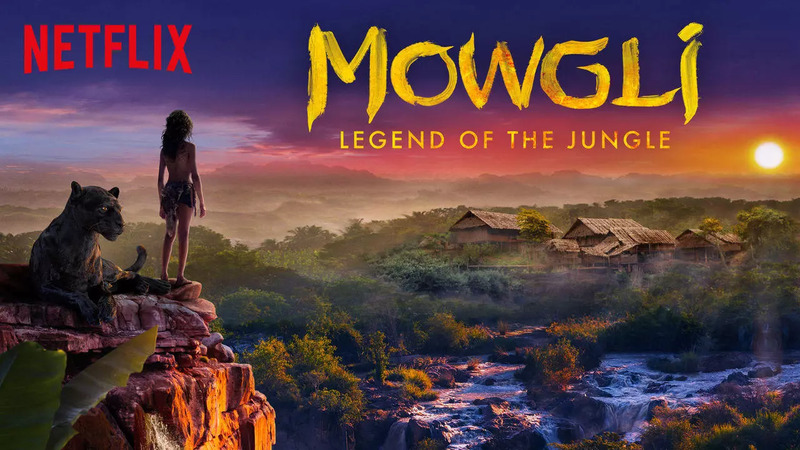 Struggles of young Mowgli as he starts to realize that he is not a real wolf and his will to prove everyone wrong while trying to avoid being eaten by a sinister Tiger are thrilling. The story doesn’t revolve around a singular character although Rohan Chand as Mowgli certainly keeps your eyes focused on him. He has a strong presence and he is already a great actor. His joy, his rage, his fear and his heartbreak can be felt and when you put him in the midst of Oscar Winners and Serkis himself, magic happens and magic is what you will see. His constant effort to be wanted, being one of the pack, one of the people and yet he is not accepted by either. He is the unifying factor between man and the beasts, the resolve to be the savior and the survivor are not easy emotions to portray on screen but Rohan shines like a star and clearly has a bright future. The attention to detail and original touches make the characters jump out of the screen. Limp of the Shere Khan as he first appears, beautiful pack of wolves and yet some friendly and some not, mischievous monkeys that will shock the viewers for sure, and of course the Oscar winner Cate Blanchett voicing the wise and yet terrifying python ‘Kaa’ who is surprisingly reasonable in this iteration. To top it all off, you have another Oscar winner playing the role of Bagheera, his voice and his emotions make you forget that this is a wild animal, such a remarkable job done by Bale. Stunning visuals, brilliant cast, mesmerizing voices and one heck of a director makes this a must watch. 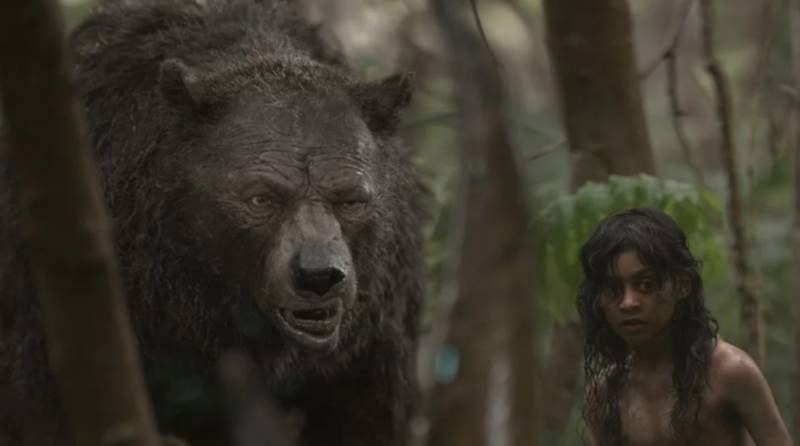 And although Favreau is already planning the sequel to his Jungle Book, I believe that Mowgli: Legend of the Jungle will hold it’s own place proudly for being different and yet amazing. Some critics are being too hard on the title since they keep trying to find the original Jungle Book in there and to some extent they maybe right but the movie is a respectable portrayal of characters based on the work of Rudyard Kipling and is not a bootleg of Jungle Book.